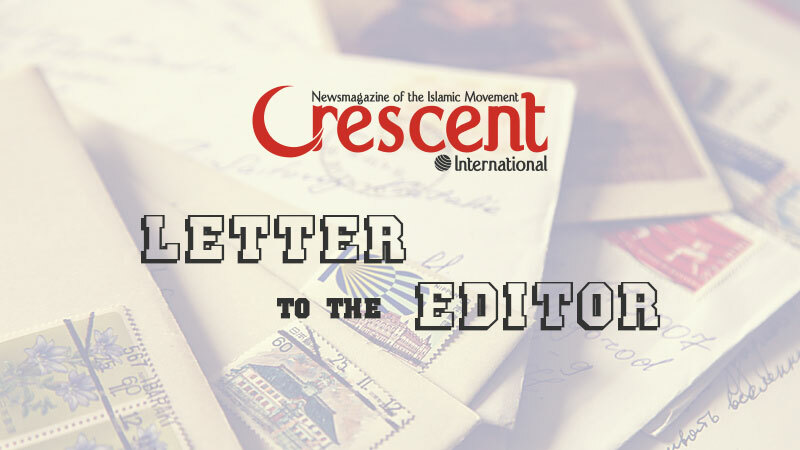 The newsmagazine of the Islamic movement offers critical information lacking in other media outlets, says this reader. 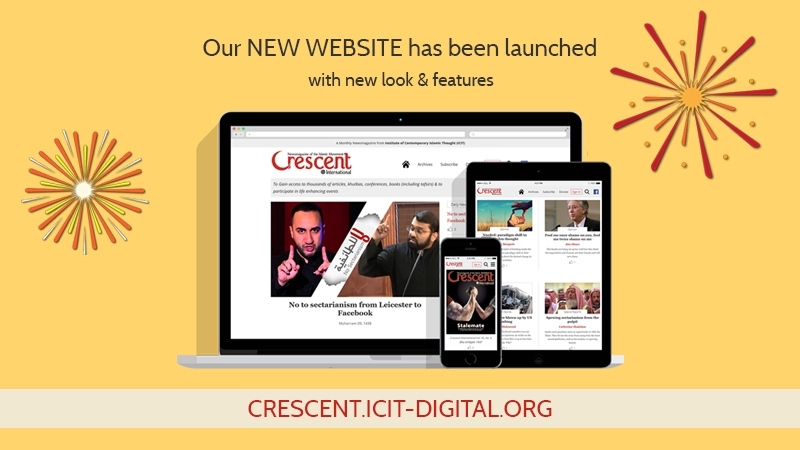 I am a long-time subscriber of Crescent International and I find your coverage of events extremely enlightening. In North America, when Muslims get together, their discussion often turns to what is happening in the Muslim world. Everyone gives their own opinion based on what they have heard or read somewhere but when I present the analysis from Crescent, they are amazed. Those genuinely interested, I direct to Crescent and ICIT digital library websites. Other readers should also adopt this approach.